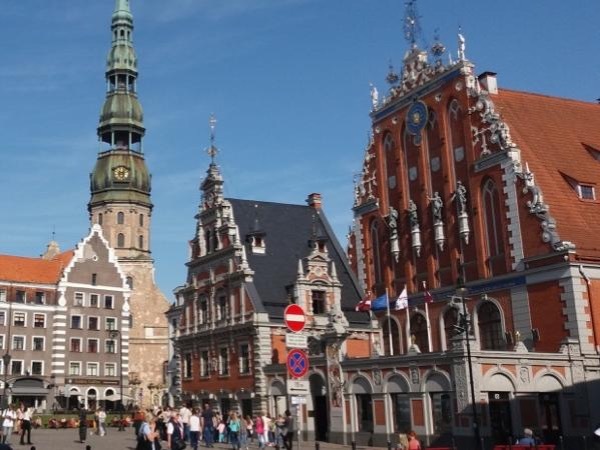 Local Private Tour Guide | Riga, Latvia | Ilze K.
Welcome to my small and green country Latvia! 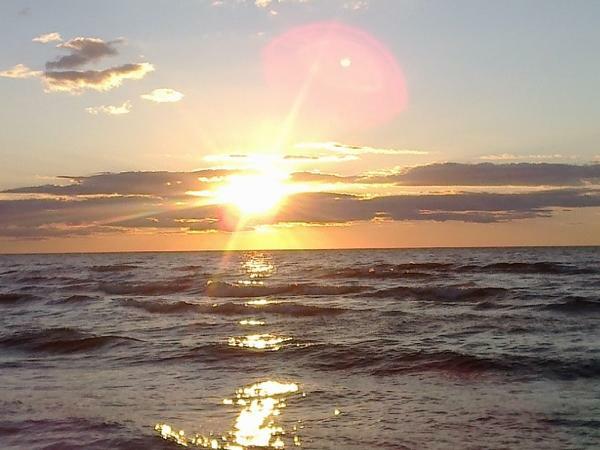 I am a friendly and positive person as well as a competent professional guide in Riga, Jurmala, Sigulda and other nice places in Latvia. I like to work with people from different countries, with people of all ages and with different wishes. So I am flexible and creative all the time and offer different tours according to my guests' wishes. 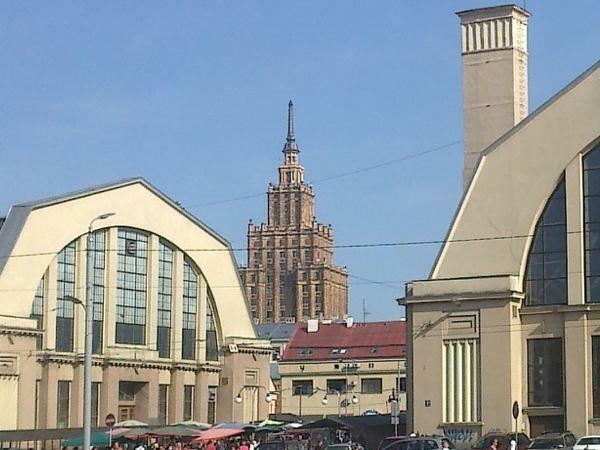 I provide tours in English, German , Russian and Latvian, I can speak a little bit of French as well. If the group is between ( 1-4 people) , I can offer you interesting tours BY CAR. If you are more in the group, it is also possible to organize a minivan or a bus. When I worked as a stewardess, I had the possibility to visit other countries, to meet different people. I like to travel in my free time, so I can understand other tourists and their wishes, especially when they are in a foreign country , when they can not understand the local language. Today we went on a fabulous tour with Ilze to Ventspils via Kuldiga, Talsi and Sabile. Ilze was very knowledgeable on the area and gave us great information about where we were going through. We stopped at a weaving workshop to see true artisans at work and were we could purchase their products. We had a great time travelling some back roads and getting the winter picture postcard pictures. 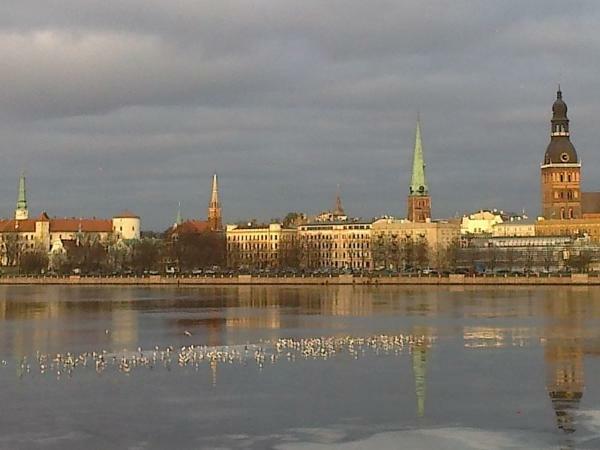 We can't thank Ilze enough for coming up with this itinerary for us. Highly recommended. Licenses to guide in Open Air Museum, Art Nouveau Museum, Riga Motor Museum,in Museum of the History of Riga and Navigation, in Cesis Museum and in Rundale Palace. I am not allowed to pick you up at dockside - you must meet me at the exit to the port territory,near the gate direction Old Riga- 3-5 minutes walk from the ship. 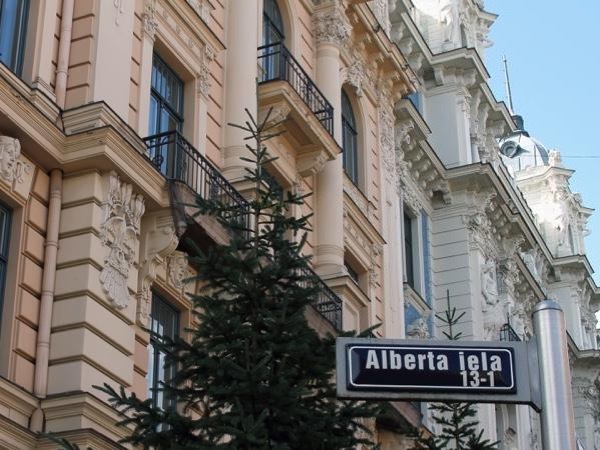 Let' s discover Old Riga secrets together ! 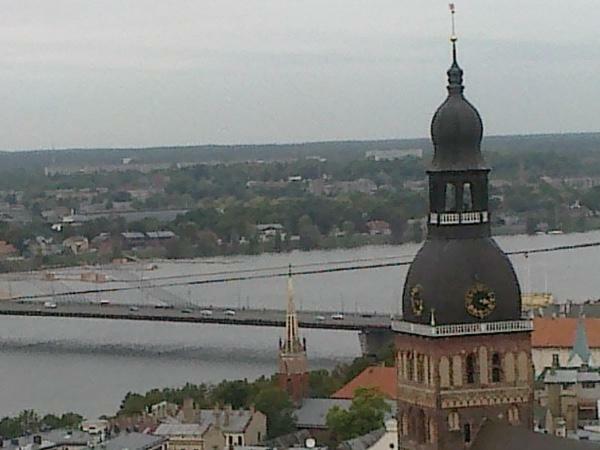 Let' s discover the secrets of Riga together!